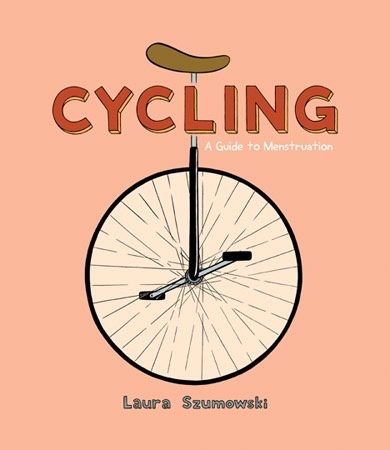 Cycling is Laura Szumowski's comic about menstruation! 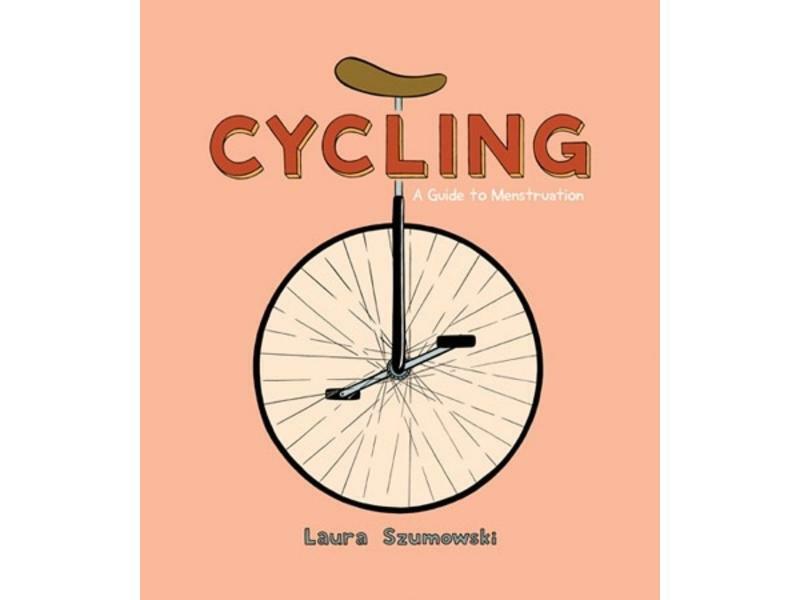 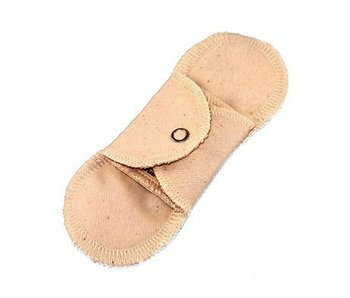 Equals parts fun and informative, she answers just about any question you might have about periods — the biology, culture, practical aspects, and what to do when things go wrong. 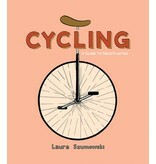 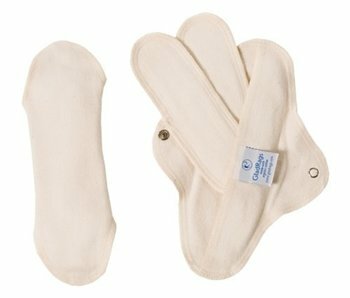 Using charming illustrations, Cycling is an empowering do-it-yourself guide to menstruation that covers not only the basics of the menstrual cycle but also explores such topics as the history of menstrual products, herbal home remedies, the pseudoscience of "menotoxins," the possibilities of modern-day moon lodges, and more! 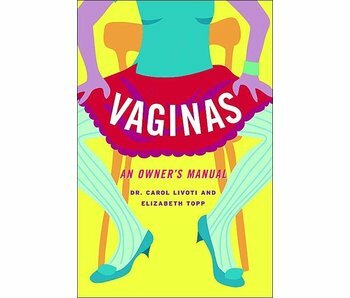 Knowledge is power, so read and enjoy!